On the 7th August 1922, Katherine Mansfield wrote to her husband, John Middleton Murry, a “farewell” letter. It contained some cruel accusations against him and ended: “All my manuscripts, books, papers, letters I leave to you. Go through them one day, dear love, publish as little as possible and tear up and burn as much as possible. You know my love of tidiness. Have a clean sweep, Bogey, and leave all fair – will you?”… Five months later, Katherine Mansfield died. 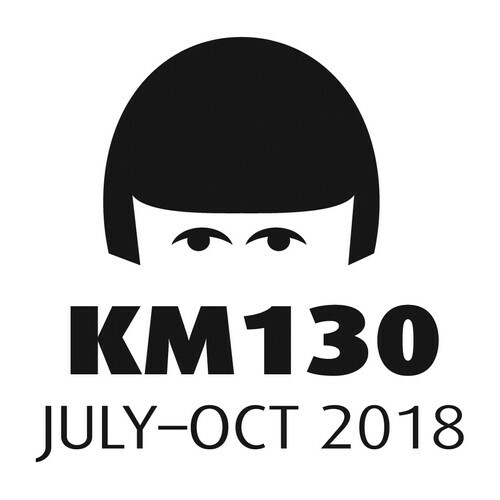 KM130 is a Wellington city-wide programme of events, exhibitions and performances, celebrating Katherine Mansfield's 130th birthday. KM130 is proudly brought to you by the New Zealand Portrait Gallery, Katherine Mansfield House & Garden, Circa Theatre, Ngā Taonga Sound & Vision, and the Alexander Turnbull Library.